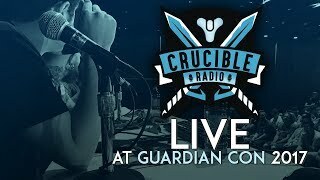 With D2 news ever so slowly trickling in, we had to take a little bit of time on Crucible Radio this week to discuss all the great memories we had at Guardian Con. Though the show must go on! 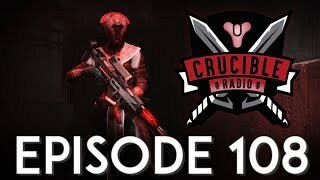 We bring our old pal MTashed on to have a chat about shout-casting, Destiny tourneys, and what the future holds.